Today the Department bids farewell to a beloved, long-time employee. 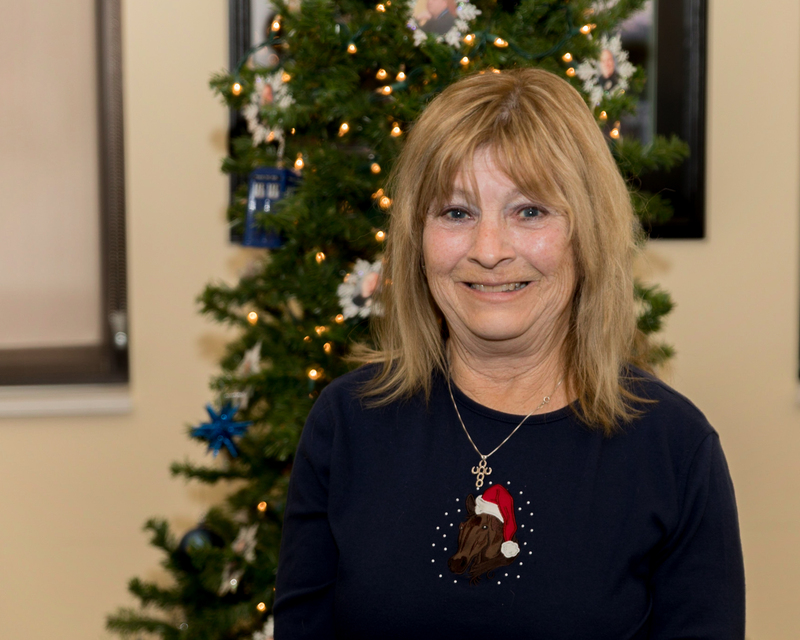 Cathye Schafer started her career with the Franklin Police Department as a Dispatcher in 1995, later transferring to the Department’s Records Unit. Born and raised in Nashville, Cathye is a graduate of Hillsboro High School. Since then, she has also called Fairview and Lyles home. Cathye’s lifetime of public service includes time as a Reserve Police Officer with the Fairview Police Department, a First Responder with Fairview Fire, and a Dispatcher with both Fairview and Williamson County. Cathye says that she’ll enjoy more time with her husband Steve and her horse, Fancy — but will miss the people she’s worked with through the years.